Black History Month just started. So, for people interested in taking some extra time to educate themselves and their families about the many, many contributions that people of color have made to building this country, we've put together a list of a few of our favorite books. Although we should be recognizing the achievements of black scientists, writers, educators and musicians all throughout the year, Black History Month provides a good opportunity to dedicate some time to learning something new. And, of course one of the best ways to learn is through books. 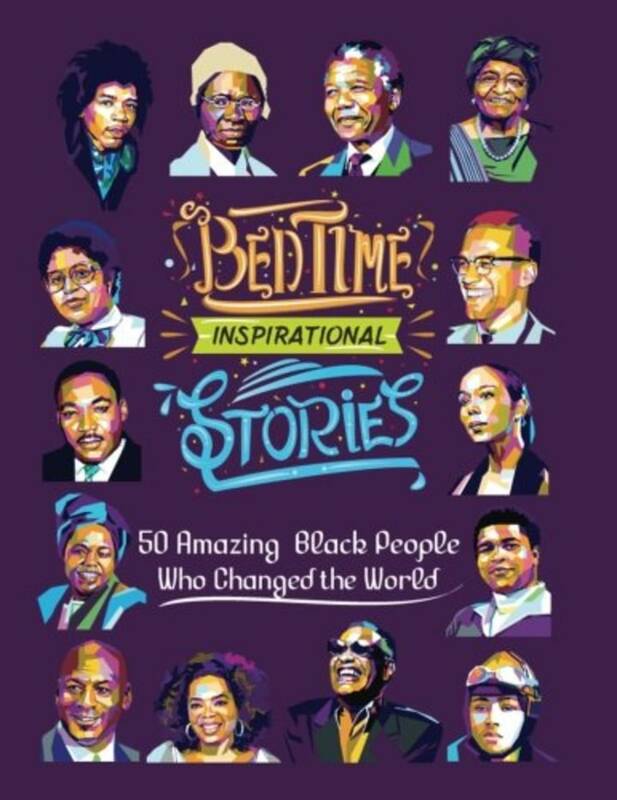 So, here is our selection of the best books for Black History Month 2019. 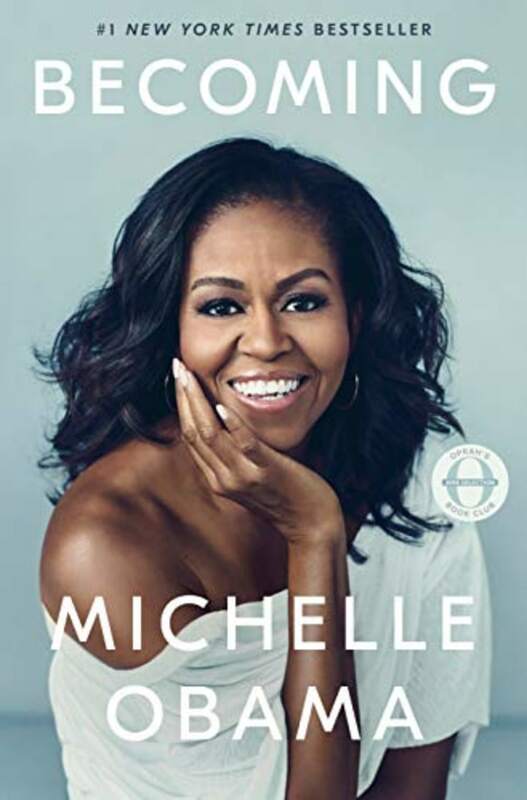 This autobiographical memoir by the former first lady chronicles her journey to becoming one of the most influential people in America. Plenty of people in the TODAY office have read it, and the Amazon best-seller, with over 7,000 reviews and 4.9-star rating is definitely on my personal reading list this month. 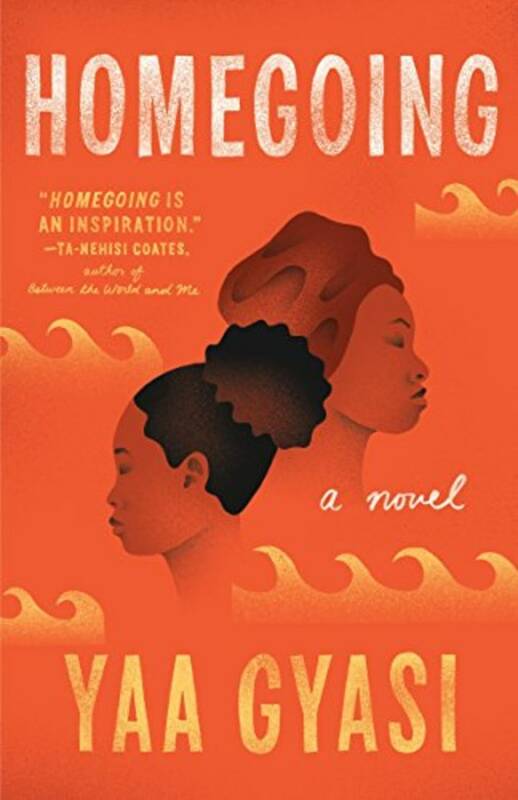 This powerful book follows the paths of two half sisters in Ghana and their descendants as the family evolves throughout time. The deep character analysis and interweaving plots have truly stunned one of our editors. This book made it to former president Barak Obama's past summer reading list. It is about two Nigerians making their way in the U.S. and the UK, while raising questions of race and belonging. 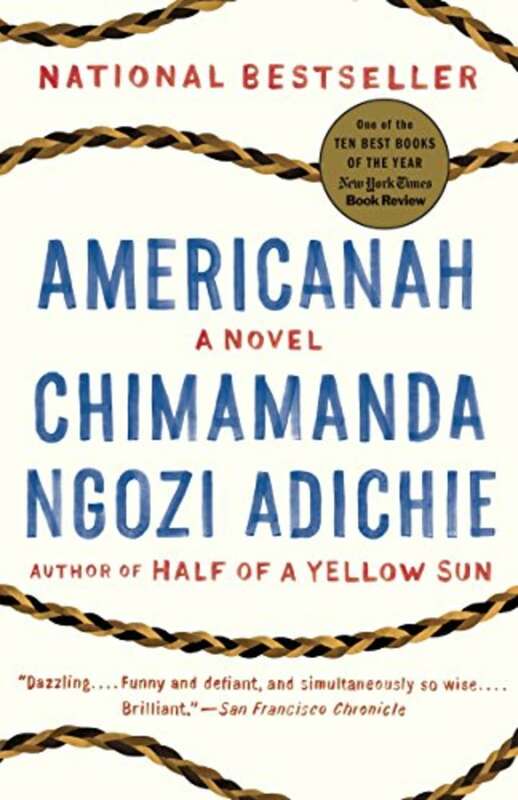 Chimamanda Ngozi Adichie is well known for her TED talk on the danger of a single story, her appearance on Beyonce's song "Flawless," as well as her other writings and speeches. 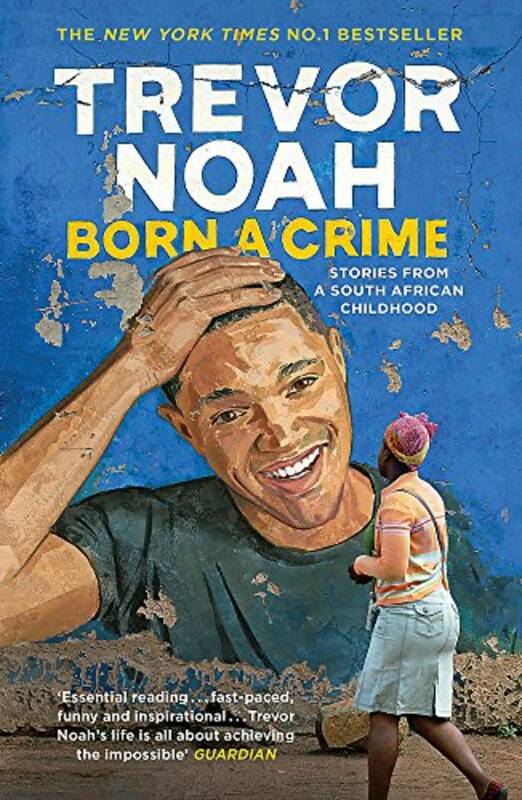 This is an autobiographical comedy book written by Trevor Noah, the current host of "The Daily Show." It's a story of the discrimination he faced as a mixed-race child growing up in South Africa. 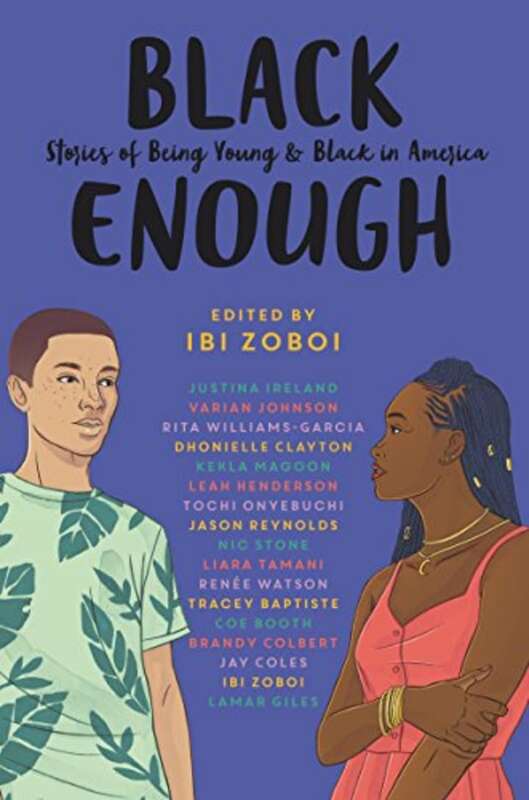 This book is a collection of captivating short stories about what it’s like to be a young black person in America. 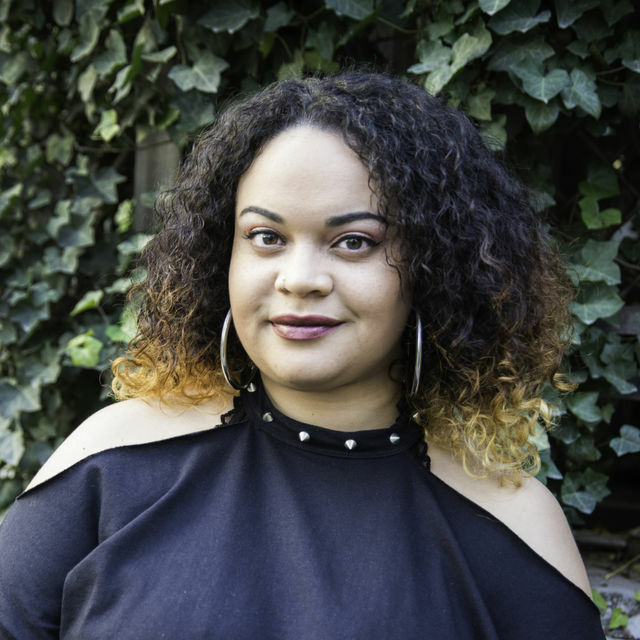 These compelling stories range from kids who have been told they are "acting white" to kids who are mixed race, and other complexities that come with racial identity in today's culture. 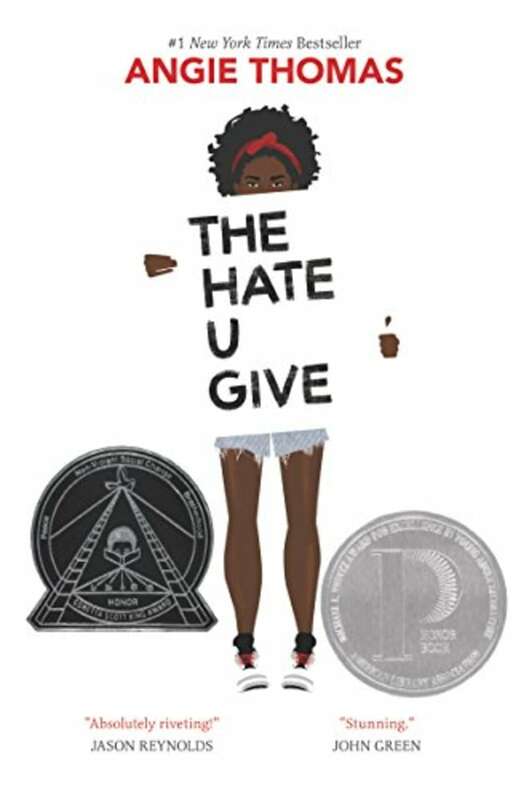 This best-selling novel is about a young girl whose best friend is killed by the police in an act of racial injustice. 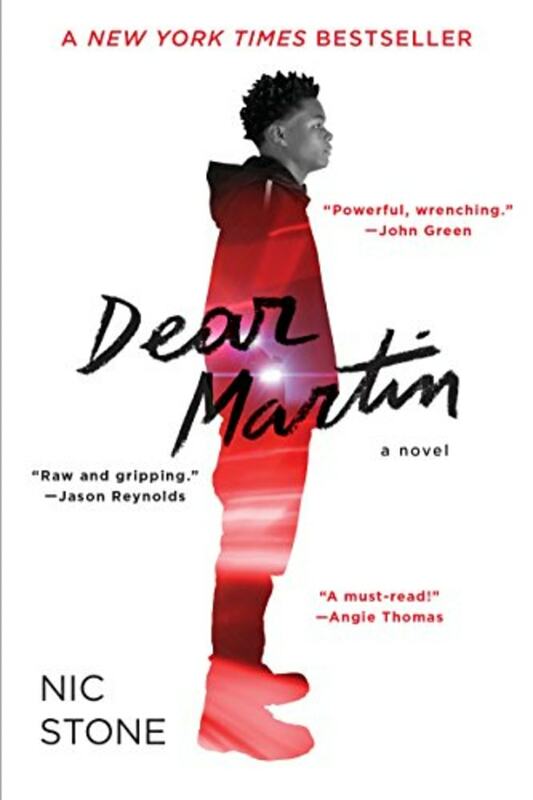 This "New York Times" best-seller has been described by reviewers as "painfully timely," "powerful" and "wrenching." It is a story about Justyce McAllister, an Ivy League-bound student, who is eventually put in handcuffs because of his race. 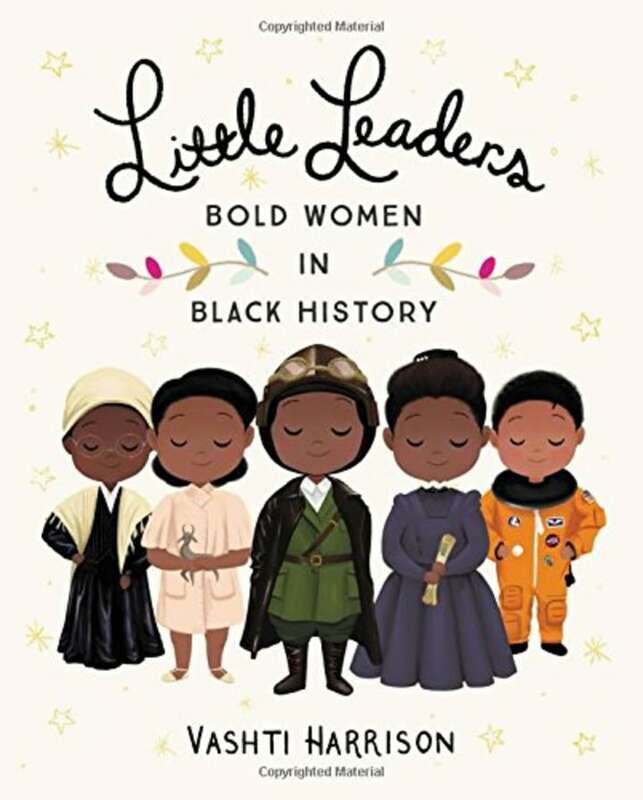 This book introduces kids to 40 phenomenal women who broke barriers of race and gender. It is recommended for ages 8-11. 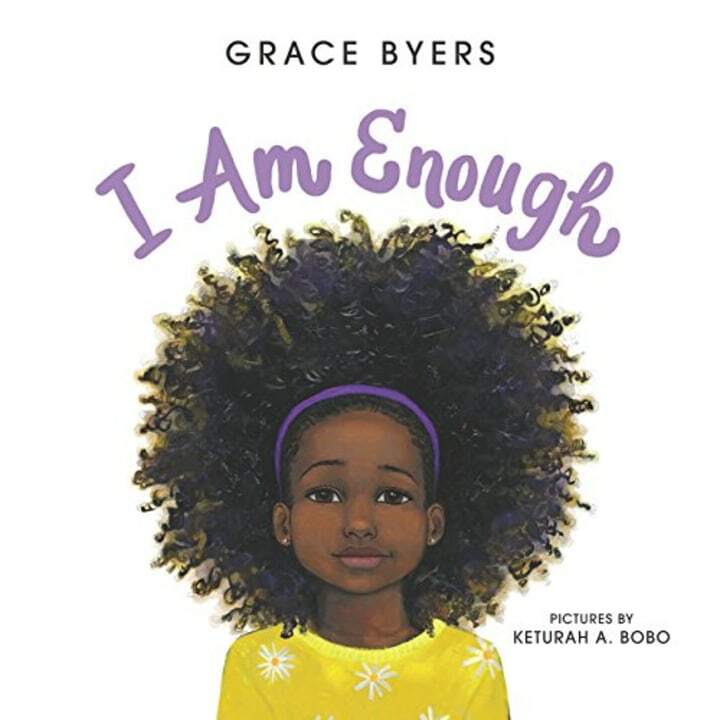 This picture book is a "New York Times" best-seller and a winner in the Goodreads Choice Awards. It is written by "Empire" actor and activist Grace Byers. It is recommended for ages 4-8. This book is full of stories about inspirational figures and role models who will encourage your kids to follow their dreams. 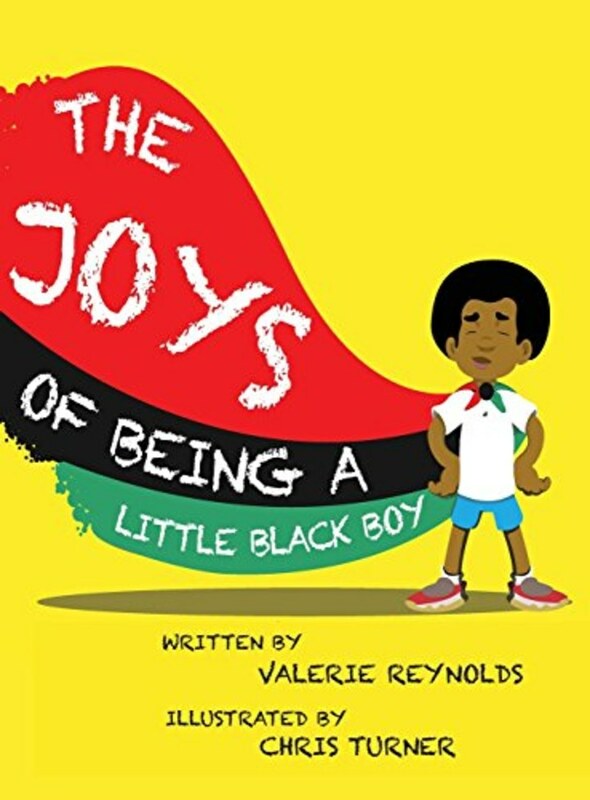 This is a history-based children's book about a little boy named Roy. He takes readers on a biopic journey with some of the world's most notable black men. In August of 1963, more than 250,000 people gathered for the March on Washington. It is where Martin Luther King Jr. delivered his "I Have a Dream" speech. 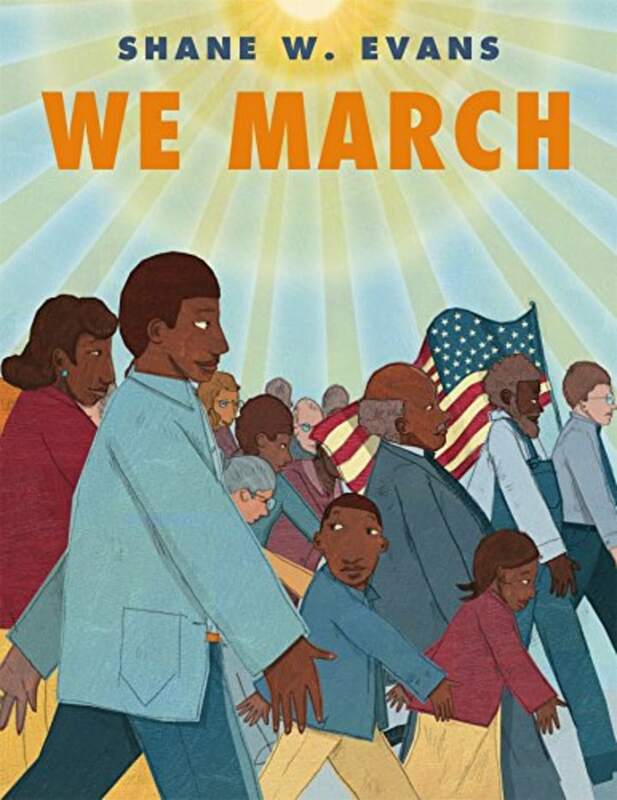 This story teaches children about a monumental time in the history civil rights.